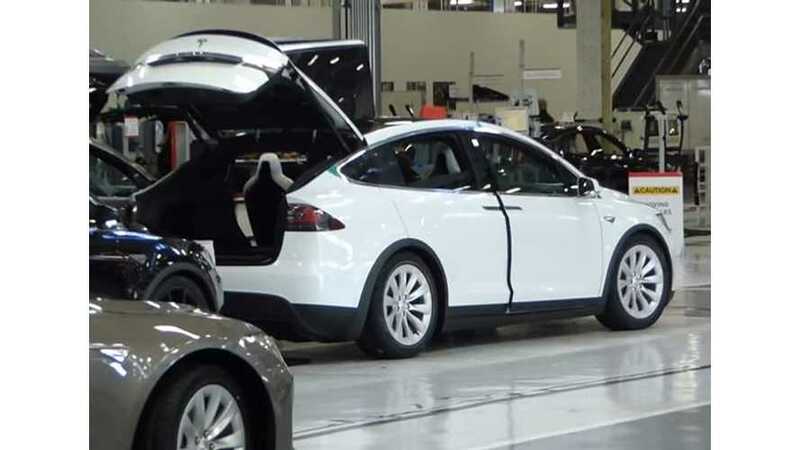 German news outlet, Captain Gadget, had the opportunity to film inside Tesla's Fremont factory. This rare footage shows us the Model X assembly process, as well as provides us with a seldom-seen view of the inner workings of several areas of the Fremont site. At the end of the video, Captain Gadget gets inside a Tesla Model X for a brief spin in Autopilot mode. Though the video is in German, it has English subtitles and its quality is top notch, so it's definitely worth a watch.